This item is a must have for cleaning your AR-15. 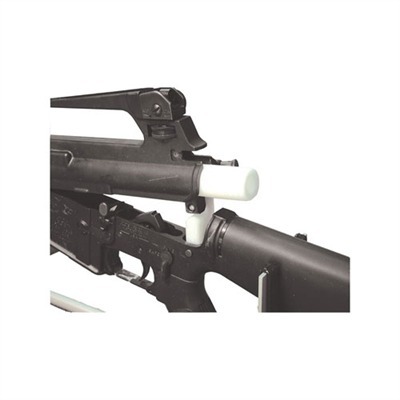 The Link separates the upper and lower assemblies, but holds them securely to allow easy breech access for bore cleaning using a Sinclair Rod Guide. Made of Delrin and stainless steel, it is virtually impervious to solvents. 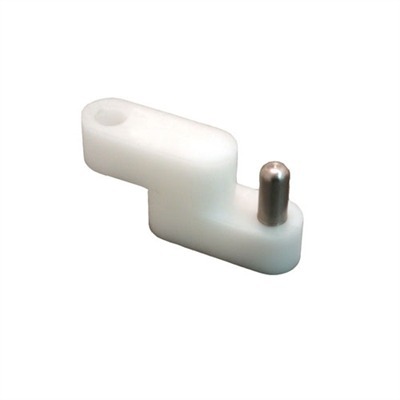 The Cleaning Link uses the rear locking pin and rear locking pin hole and installs in seconds.